The Golf Travel Agency is part of the Exclusive Sports Travel Group - a company created by passionate golfers and travellers that wanted to help other sports loving fans experience some of the best sporting events in the world (though almost always including at least a few games of golf, no matter what the primary purpose of each tour). With such a strong focus on golf, it became apparent that while various golf tour operators hosted escorted golf tours, there were very few companies who were fully servicing the private non-escorted golf holiday sector. The Golf Travel Agency was created to organise holidays for golfers travelling with friends and family, in small or large groups, 365 days per year to any golf destination in the world, at prices comparable to (or even less than) those achievable if the customer was to book their trip direct. The Golf Travel Agency is a travel agency in the traditional sense – we provide a one-stop shop to take care of all the details of your golf trip, but do not charge the customer any more for doing so. But, unlike most traditional travel agents, as golf is all we do, we have an in-depth knowledge of the game and of the most popular golf destinations around the world because we have travelled to most of them, or have partners on the ground in destinations we are yet to visit (but hope to soon, of course)! The team at The Golf Travel Agency have been involved in golf or working in the golf industry for most of their lives and they each bring different skills, experiences and personalities to the company which we believe is of great benefit to our customers in helping them enjoy the best golf holiday possible. Following is a little bio on the members of our management team. Mike started playing golf at 12 years of age, and it immediately became one of the real passions of his life. His earliest memory of the game was waking up early during that first week in April to watch the US Masters and he feels absolutely spoilt that his job now involves travelling to the US Masters in Augusta every year as part of our annual US Masters Tour. The first club Mike joined was Cammeray, on Sydney’s lower north shore, and in his later teenage years he joined Concord Golf Club, who he represented in Major Pennants and other inter-club events over many years. Mike is still a member of Concord to this day, and is also a proud member of The Royal Sydney Golf Club. Prior to starting Exclusive Sports Travel in 2012, and subsequently The Golf Travel Agency, Mike’s previous career included extensive travel throughout the world, which not only made him a highly seasoned traveller, but also enabled him to play some of the great golf courses of the world. 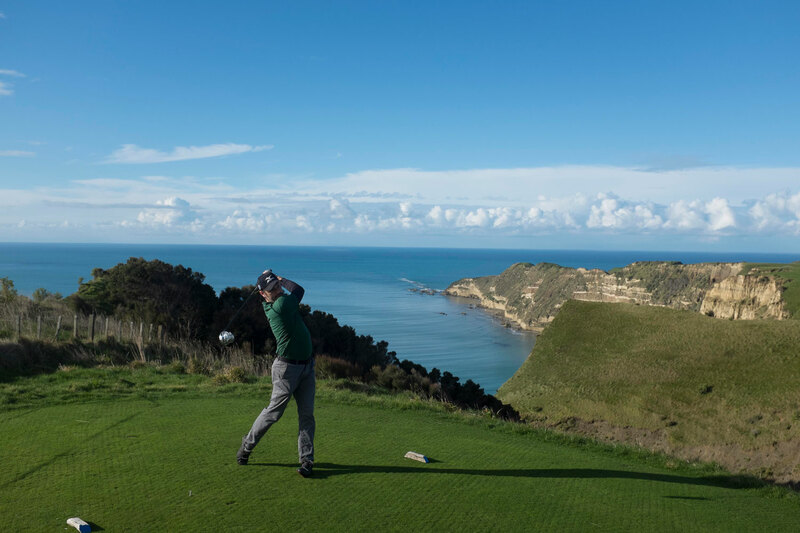 It was this love of travelling and appreciation for the experience of playing such wonderful courses that led him to the golf travel industry after selling his previous business that he had built up successfully over the preceding 20 years. Andy was introduced to golf at age 13 during the 1989 British Open, being played at Royal Troon that year, when a family relative asked if he’d like to go with him to the driving range. As a 13-year old boy he thought (and hoped) he meant driving as in go-carting, but his initial disappointment when he realised what was meant quickly turned into the sporting passion of his life. In 2003 Andy qualified as a British PGA Professional based at Meyrick Park in Bournemouth, England. The region is blessed with some of the finest heathland courses in England. At that time, he also worked for Cobra Golf (then part of the Acushnet Group) and in that capacity, along with other playing opportunities, played many of the great courses in the UK. After meeting a local Sydney girl while in Australia to watch the Ashes Tour of 2006-2007, Andy moved permanently to Sydney later in 2007 and has continued to work in the golf industry since. 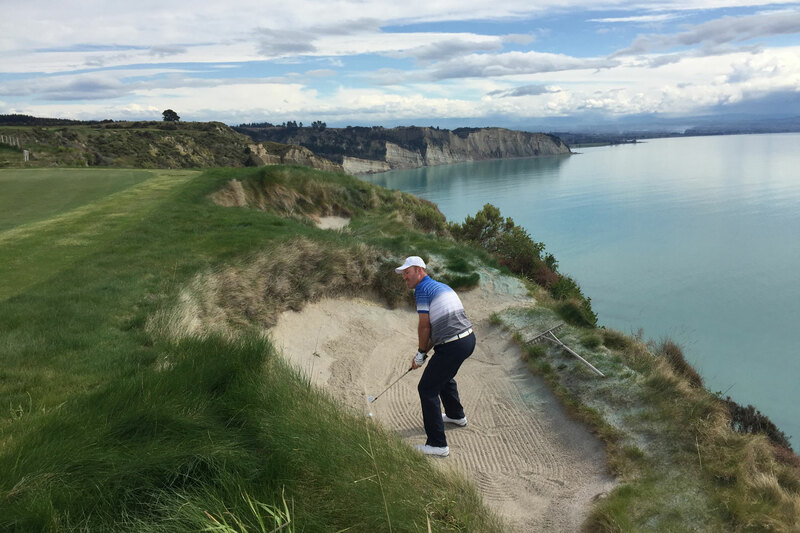 He has been a club pro, a driving range pro, a teaching pro, a clubfitter and a golf shop owner – however it is golf travel that has long fueled his passion for the game, and hence why he joined The Golf Travel Agency. Working with The Golf Travel Agency allows him to use his extensive golf industry background and experience to deliver great golf holidays for our clients.